As per this office UO Note cited above, the issue of availability of option to enter the 7th CPC w.e.f. 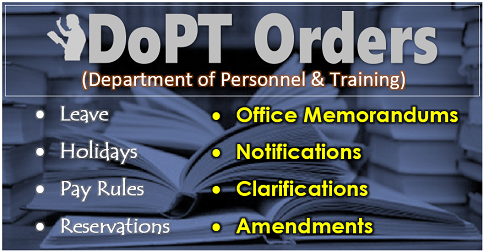 01.07.2016 (i.e., from the date of next increment in terms of proviso 1 of rule 5) to those employees who have got promotion / upgradation in a higher grade between 1st day of January, 2016 and the date of notification of CCS (RP) Rules 2016 had been referred to MoD along with an illustration (given below) of pay fixation of an employee who got financial upgradation on 17-01-2016 in the grade pay of Rs 5400/- (PB 2); MoD was requested to examine the issue and clarify the matter w.r.t. illustrative pay fixation. I was given 7th cpc fixation on August 2016 and later i have been promoted from 2800 G. P to 4200 GP in the month of September 2018. 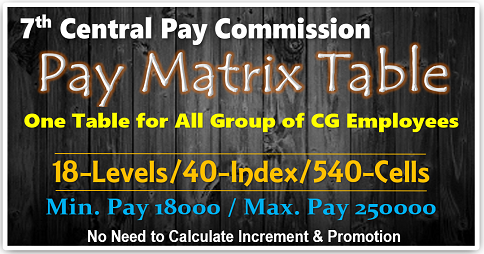 If I was been in 6th cpc till my promotion than I would get 42300 basic on September 2016 itself which amount of basic has been getting now i.e. on 01.07.2018. 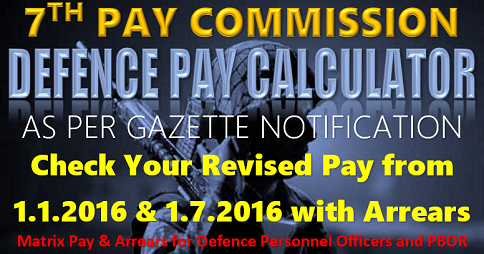 In that case is there any possibility to switch over my pay in 6th CPC till my promotion i. e. till September 2016 at present. 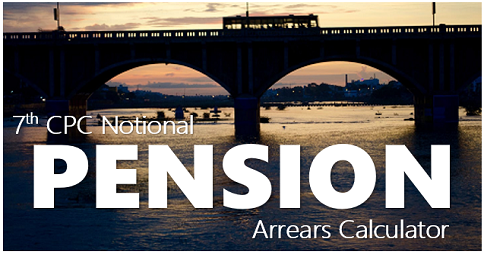 It seems in September 16 promotion is your designation changes only, in September,18 was upgraded basic pay in view of the completion of 10 year as MACP. 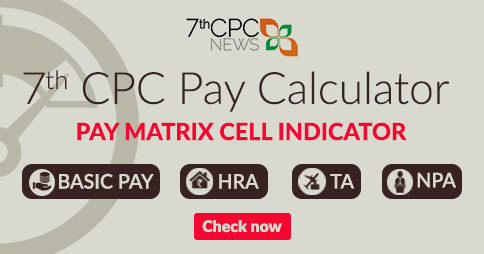 This is to inform you that from the 7th CPC there is monitory benefits in normal promotions, only your designation changes (examples from LDC to UDC). 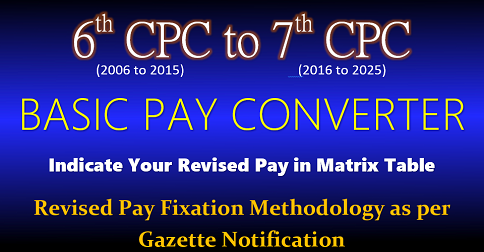 In the 7th CPC there is no pay scales for designated promotions, by upgraded basic pay as MACP on completion of every 10th year as your matrix level changes i.e. 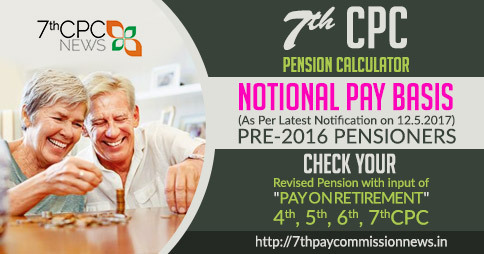 from 5 to 6 (GP 2800 to 4200), Now your option period was over.